2.Use widely in electronic components, automobile, machinery,medicine,printing,Toy etc. 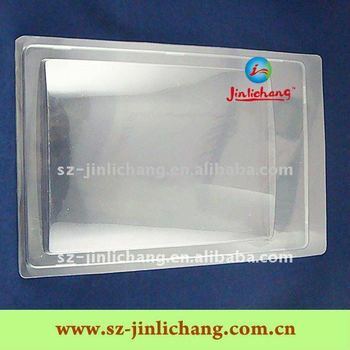 Make the goods transparent,elegant,attractive and easy to sell. 1 More than ten years experience makes us become professional manufacturer of mobile phone cases and plastic packaging. 2 We provide one-stop packaging services such as printing, plastic boxes, blister packaging and combination packaging with all. 3 We have an efficient team to provide you fast delivery, guaranteed quality and competitive price.